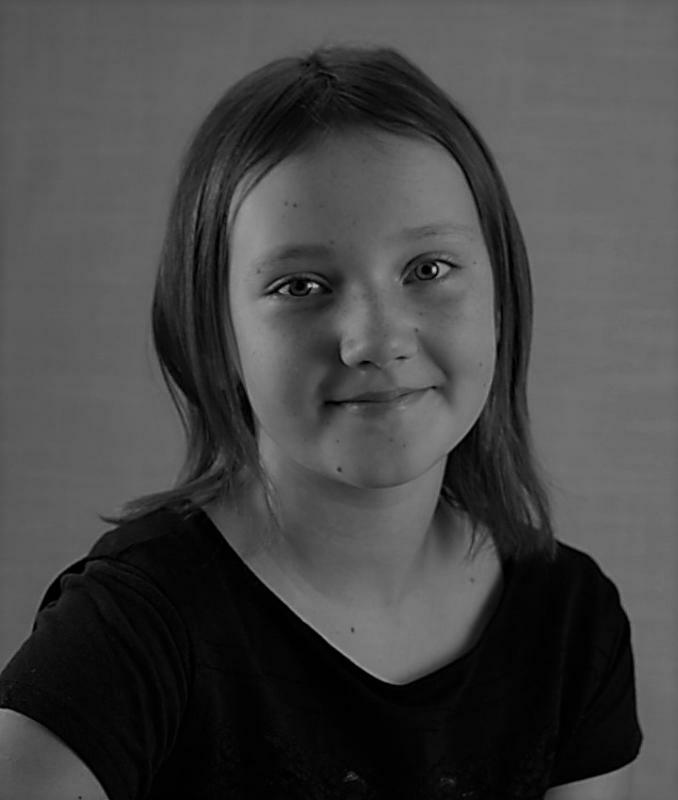 OVERVIEW: Scarlett is a motivated, confident, energetic individual who is incredibly hard-working for her age. She is is full of energy and enthusiasm and listens and takes on instructions well. PERSONALITY: Scarlett is sensible, well-mannered and pleasant and makes friends easily. ABILITIES: She works well with others but has also has the confidence to work on her own. HOBBIES – Reading, Photography, Art, Swimming, Rock Climbing, Horse Riding.